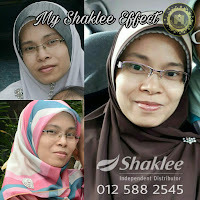 Campur ke semua bahan dalam blender dan blend sehingga sebati. 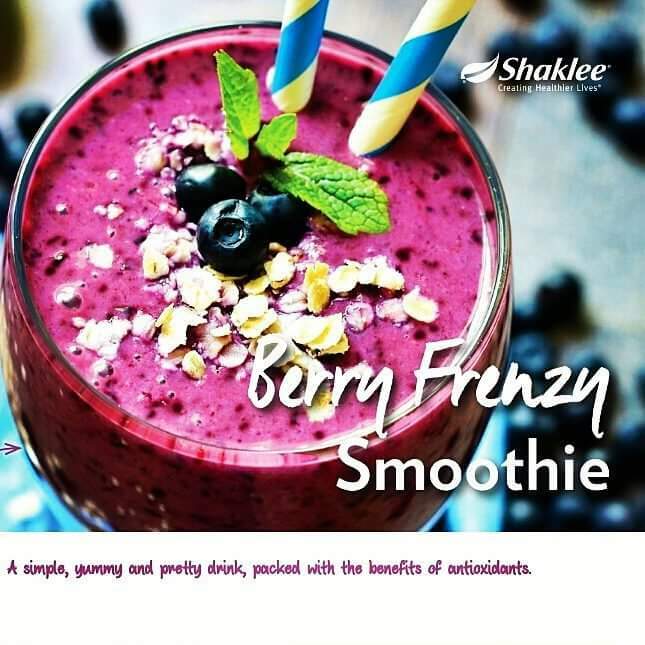 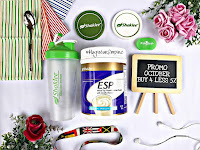 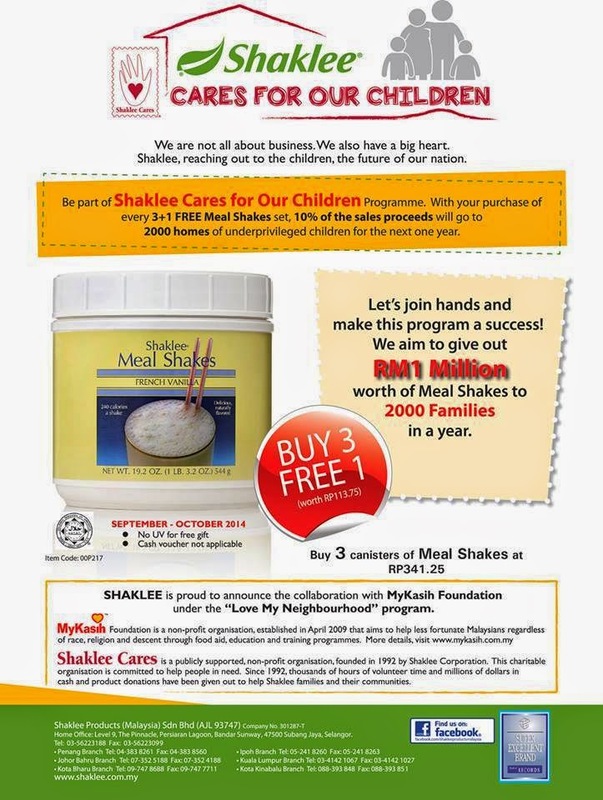 This entry was posted on Monday, October 02, 2017 and is filed under All About Shaklee, ESP Shaklee, Resepi Sihat, Smooties . You can leave a response and follow any responses to this entry through the Subscribe to: Post Comments (Atom) .